Professor Astro Cat has landed! The wait is finally over! The long-awaited, eagerly-anticipated picturebook by Dr Dominic Walliman and Ben Newman is finally here. 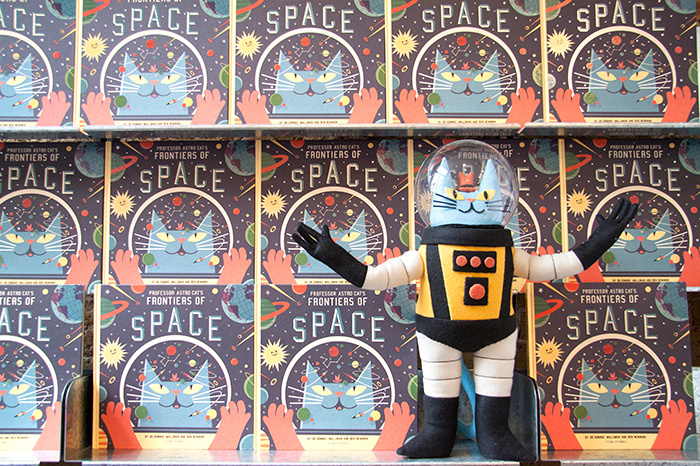 Professor Astro Cat’s Frontiers of Space is brimful of information about the enormous expanse around our planet: The Universe. Newman’s stunning illustrations illuminate Dr Walliman’s straightforward explanations and fascinating facts about the planets, the Sun, the Moon, stars, black holes, white holes, telescopes, space stations… and pretty much anything else you’d like to know about space. As the cold winter nights draw in, we’ll be looking up at the starry sky with Astro Cat by our side, armed with a better understanding of the night sky that moves above us. Why not join us? You can pre-order your book here. 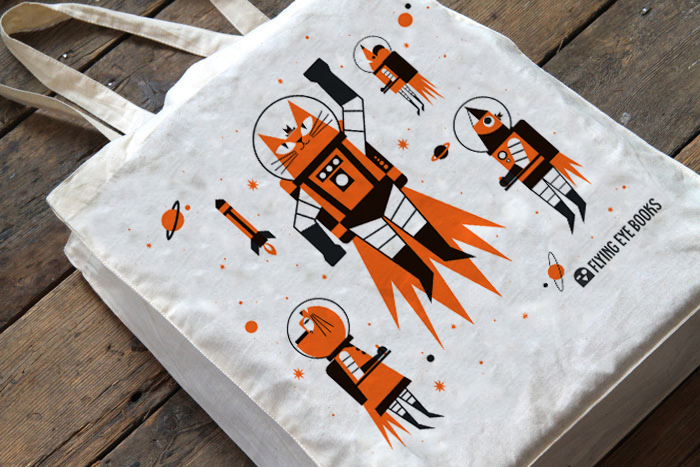 For those of you who are as eager as us to get started, we’re giving away a free Astro Cat tote bag with the first 300 pre-orders of the book via our online store. Science and Space is not just for geeks!? Carry your copy of the Professor’s book and your exclusive tote with pride Astro-cats! This week Shoreditch Design Triangle, part of London Design Week, is hosting its annual celebration of the best of Design in the capital. Artists, studios, shops and showrooms have opened their doors to celebrate London’s rich design heritage. From up-cycled furniture, architecturally designed puddings to the best of contemporary illustration – it’s all going on. Last night we hosted an artists talk by Kyle Platts and tomorrow we’re hosting our second ‘Late’ at Nobrow, this time with graphic novelist Robert Hunter (The New Ghost / Map of Days /, Nobrow magazine 5, 6, 7,). Earlier this week we printed an exclusive Robert Hunter print ‘Map of Days’ (above), which will debuts tomorrow at the event. It’s a limited print run of 50, four spot, silk screen-print (320 x 450mm) and will be available to buy for £40. 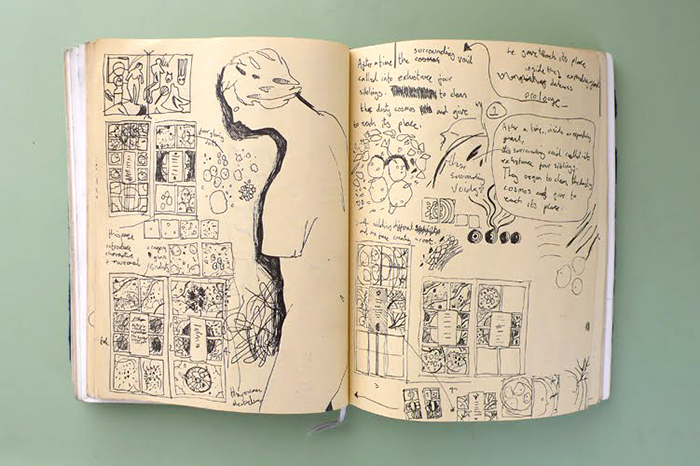 At this ‘Late’, we’ll hear Robert speak about his work for half an hour or so and have the chance to look through his sketchbooks at close hand. There’ll be refreshments and Robert is happy to sign his books. It’s your chance to hear something from one of our favourite artists and ask him questions about his practice. Nobrow’s Head Book Designer – Mina Bach and one of Nobrow’s founders – Sam Arthur, will also be on hand to answer any questions about our books. 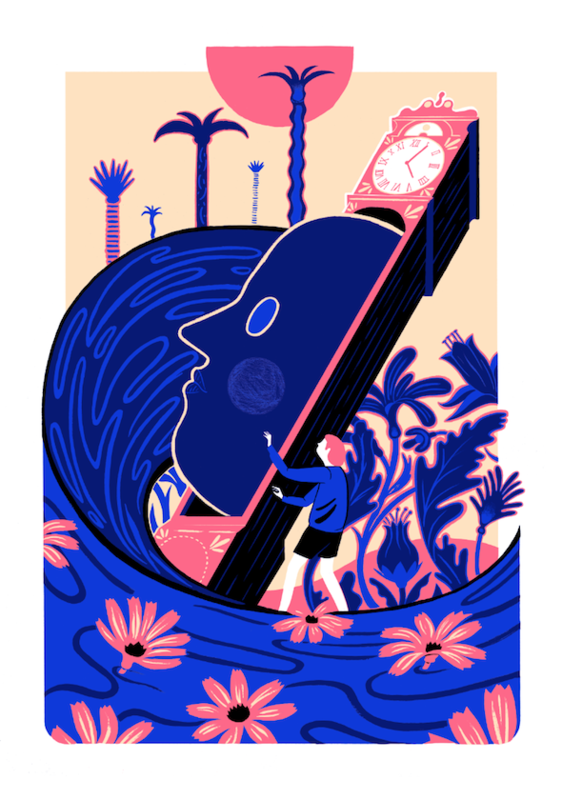 This free ‘Late’ with Robert Hunter is on Thursday 19th September from 18.00 – 21.00 (the talk begins around 6:30) at the Nobrow Shop, 62 Great Eastern Street. From the 14th to 22nd of September, Shoreditch Design Triangle, in collaboration with London Design Week, is beginning its week-long celebration of the best of Design in the capital. A veritable array of artists, studios and artisans will be opening their doors to celebrate London’s rich design heritage. From up-cycled furniture, architecturally designed puddings to the best of contemporary illustration – you will be privy to the heart and soul of London’s art and design community. To celebrate, we’ll be hosting two ‘Lates’ at our shop on Great Eastern Street with two very special authors, Kyle Platts and Robert Hunter. Dr Hana Roš and Dr Matteo Farinella’s incomparable Neurocomic hits bookshops today! If your summer holiday has left your senses dulled then get your synapses firing again with this mind-expanding graphic novel. 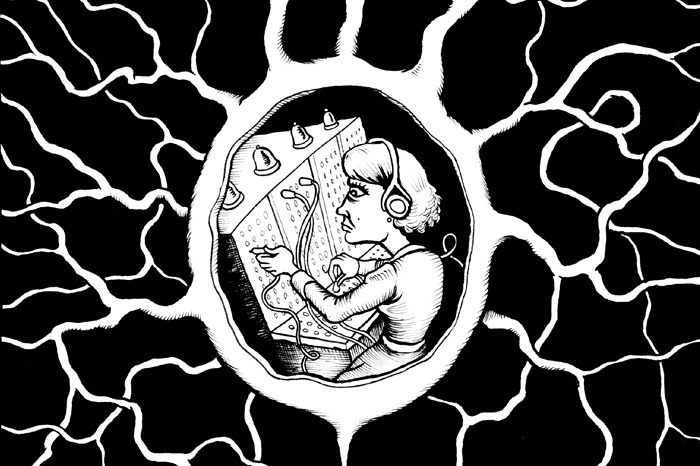 Neurocomic explains the physical and chemical processes that govern perception and introduces you to the pioneering neuroscientists who first delved into the dark recesses of the brain, where memories lurk and behaviour is formed. We’ll soon have your neurons back on fighting form! Have a look inside here and buy it at online or at your local bookshop! At the end of July this year I was lucky enough to be sent to America by Nobrow. 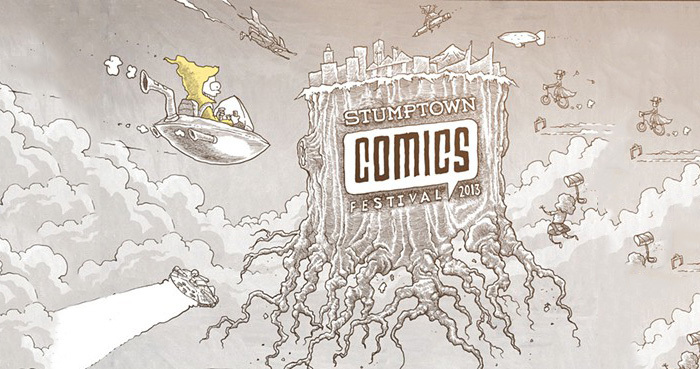 I was invited by Chloe Eudaly at Reading Frenzy to have an exhibition in Portland, tying in with the Stumptown Comics Festival where I’d been invited as a guest. I was hugely excited to be in America for the first time, and after a particularly long winter in Bristol, sunny Portland seemed like a perfect place to be. It certainly didn’t disappoint and I spent the first few days in a happy, jet-lagged daze, enjoying the warm sunshine and the spring trees of Portland. We’re looking for a team of enthusiastic volunteers to help us make this year’s East London Comics & Art Festival a huge success. We need four volunteers to help us prepare on the two days before the festival, Thursday 20th June and Friday 21st June. During these days you will be carrying out general tasks at Nobrow HQ in Great Eastern Street. This will be gathering workshop materials, making decorations for York Hall and many other general tasks. On Saturday 22nd June we’re looking for twelve volunteers who are good with people and who are prepared to muck in to make the day run smoothly. You might be helping out in the workshop area, selling tickets, making sure the exhibitors have everything they need and supporting the organisers throughout the day. You don’t need to be available for all three days and you don’t need qualifications to volunteer, but we’ll prioritise people with previous festival volunteering experience. To apply, please email [email protected] with your name, age and any relevant experience. We’ll contact all successful applicants by Tuesday 18th June. 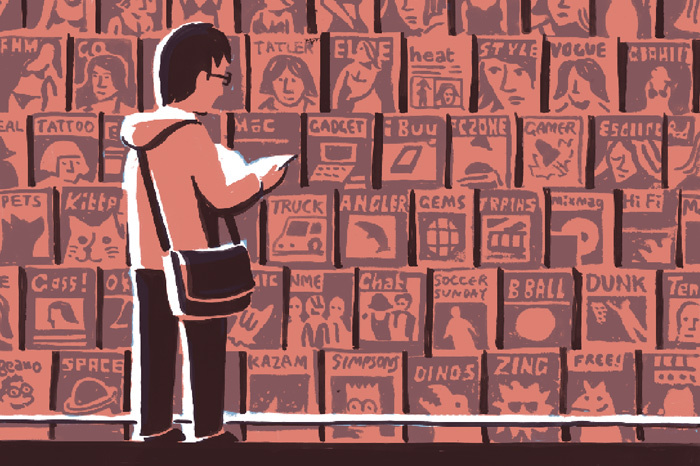 Angoulême festival winner and Eisner Award nominee, Dockwood creator Jon McNaught will be in Portland, Oregon this weekend for the Stumptown Comics Festival. Their goal, a noble one, is to bring comics to the people, so Jon will be sharing some of his thoughts and inspirations behind the creation of Dockwood at the festival. He also will be exhibiting new work in his solo show Passing Time, at Reading Frenzy from the 26th – 29th of April. Passing Time is a collection of suburban landscapes and everyday vignettes, which provide a deeper exploration of the environments of McNaught’s comics; from the windswept shores of Pebble Island to the suburban streets of Dockwood. These prints are loving tributes to ordinary places, from bus stops, to empty beaches, and other quiet corners of Britain. 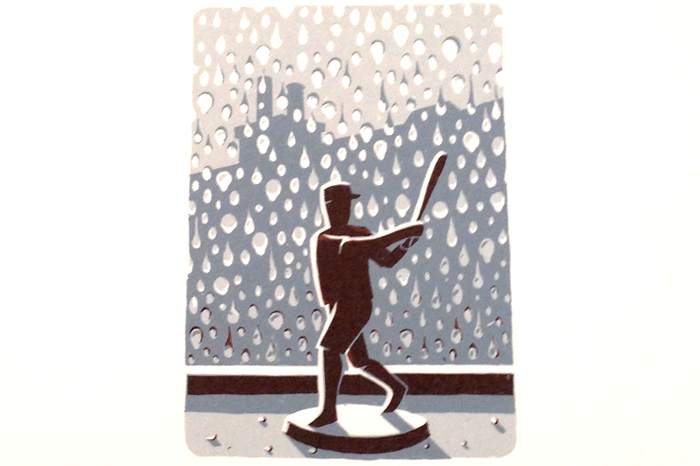 This show collects together screen prints, lithographs, and linocuts, alongside selected original artwork from Dockwood. If you’re in the Northwest of America, be sure to check it out – it’ll be a doozy! Massive congratulations for Luke Pearson and Jon McNaught who have both been nominated for Will Eisner Awards. 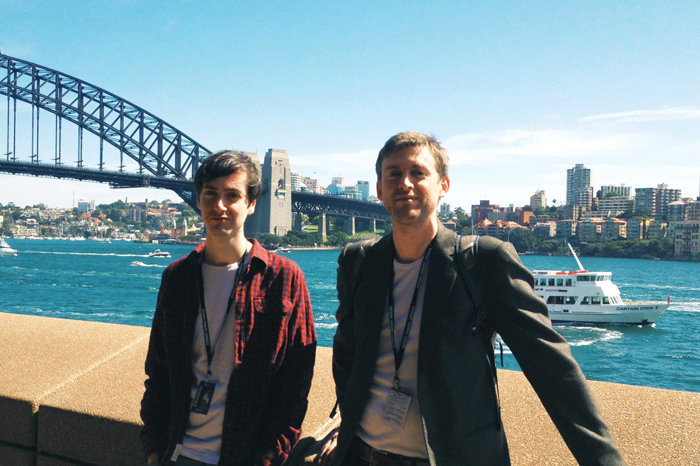 The Eisners are one of the highest accolades in the comics industry and we’re thrilled that Luke and Jon’s amazing talents are being recognised. 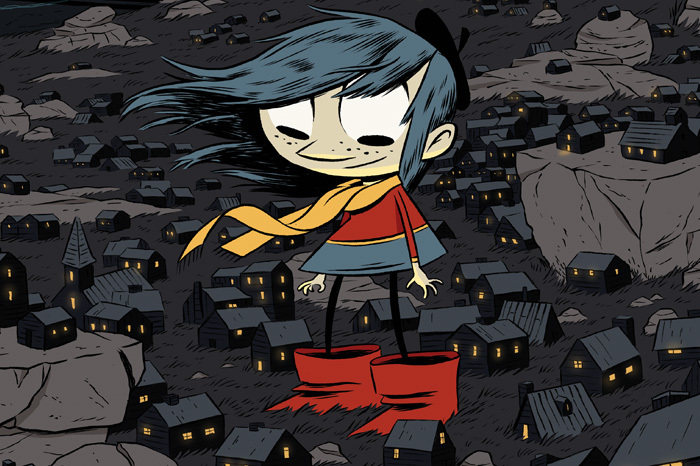 Luke was, in fact, nominated for two awards: Best Kids’ Comic for Hilda and the Midnight Giant; and Best Writer/Artist alongside luminaries Chris Ware, Charles Burns and the Hernandez Brothers. Elmview, the first story in Jon McNaught’s Dockwood, has been nominated for Best Short Story. 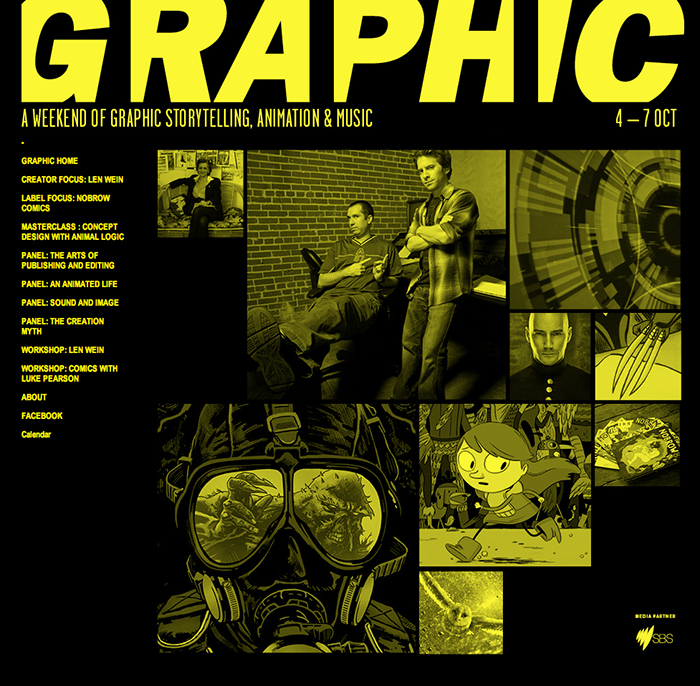 Nobrow 7 was also nominated, for Best Anthology. We can’t wait until the awards are announced at Comic-Con in July! 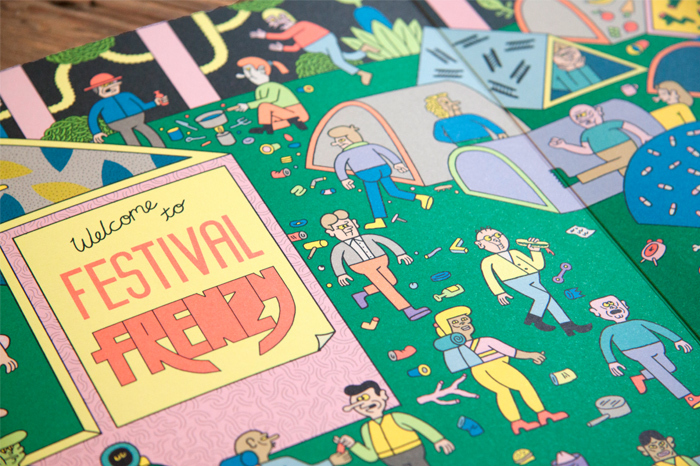 ELCAF 2013 is the second annual East London Comics and Art Festival. 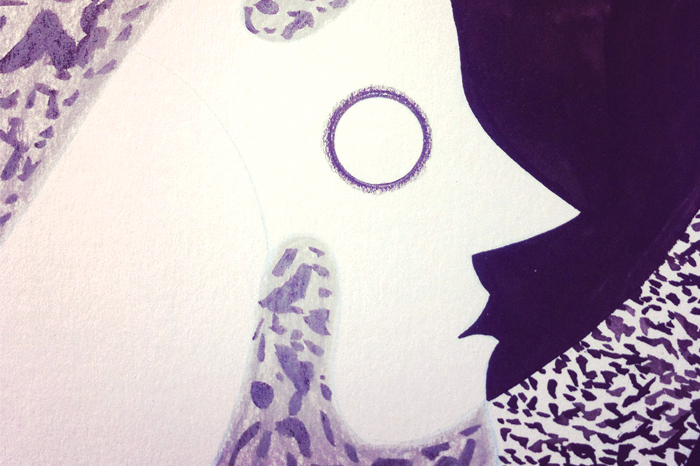 Taking place on the 22nd June in Bethnal Green’s York Hall, ELCAF aims to showcase the incredible comics and graphic art talent in London and the UK, and draw artists from across Europe and the wider world. All this for just a £3 entrance fee. We’re on the lookout for people who want to share the best of what they do with the world and join ELCAF as a stallholder. The submissions deadline of the 23rd of April is fast approaching. If you’d like to be involved, we’d love to hear from you! 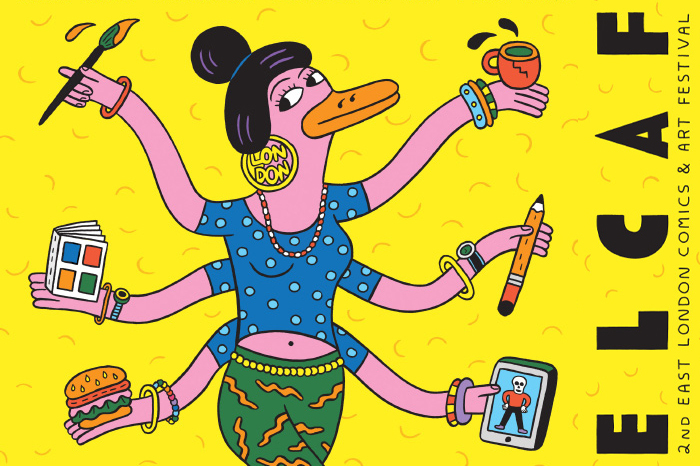 Head over to the application page of the ELCAF site and let us know what it is you do, what you intend to do at ELCAF and why you should be one of 40+ creative shopkeepers to take part in the festival. We can’t wait to hear from you!